The project’s first LNG shipment undertaken by the LNG carrier Pacific Breeze. Credit: INPEX CORPORATION. 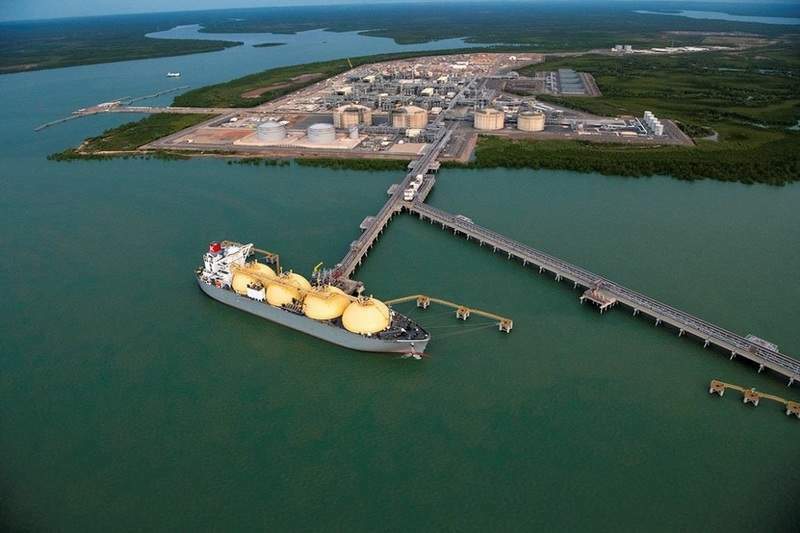 Japanese firm Inpex has shipped the first cargo of liquefied natural gas (LNG) from its $40bn Ichthys LNG project in Australia to the Naoetsu LNG terminal in Niigata Prefecture, Japan. The shipment left the project’s onshore gas liquefaction plant in Darwin, Australia. The development comes after a shipment of condensate earlier this month. The project’s production start-up took place in July. 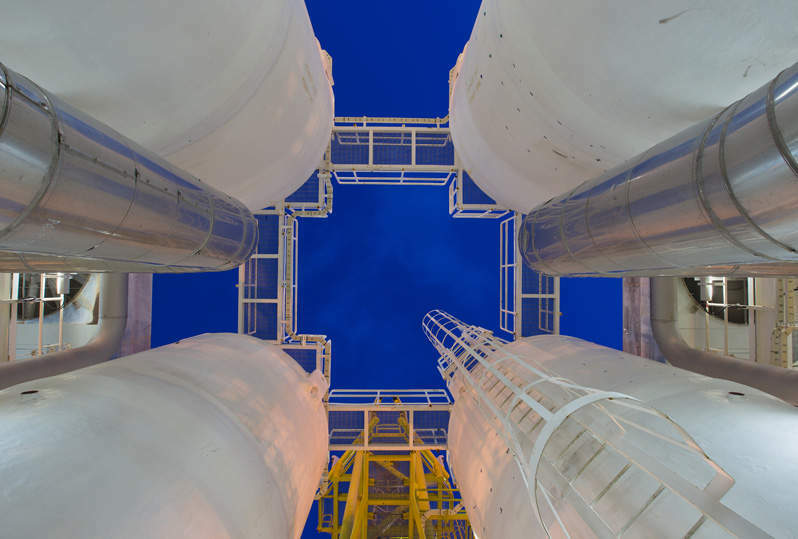 The Ichthys LNG project involved the development of reserves in excess of three billion barrels of oil equivalent located offshore Western Australia, including 500 million barrels of condensate. Inpex operates the project with a 62.245% interest, while the remaining stake is owned by Total (30%) and Australian subsidiaries of CPC Taiwan (2.625%), Tokyo Gas (1.575%), Osaka Gas (1.2%), Kansai Electric Power (1.2%), JERA (0.735%) and Toho Gas (0.42%). The partners intend to gradually increase production from the project to 8.9 million tonnes per year (Mt/y) of LNG and 1.65Mt/y of liquefied petroleum gas (LPG), as well as 100,000 barrels of condensate a day. The project comprises two offshore floating platforms located 220km off the coast of Western Australia, an 890-km-long subsea gas pipeline that links the central processing facility and the onshore liquefaction plant with two LNG trains near Darwin. It is expected to operate for a period of 40 years. LNG is currently being produced from the first liquefaction train. Inpex expects to begin production from the second train in the coming weeks. Around 70% of the LNG production from the project will be exported to Japanese customers. The final investment decision (FID) on the project was made in 2012. The operator intends to start shipping LPG later this year.